Kathryn Pacelli is a licensed Clinical Esthetician that has worked in many different aspect the skincare industry since 1980. Kathryn worked as Medical Esthetician for Plastic Surgeons in La Jolla for 14 years. She served as Director of Education for several cutting-edge esthetic schools as well as her own. She was Director of Education for Murad®, Intaglio® and HydroPeptide®, all very high end skincare companies. Kathryn has received advanced training in Aromatherapy, Phytotherapy and Naturopathic skincare ingredients. She bought Sanctuary Day Spa and Wellness Center in 2006. Kathryn is a licensed professionals with big city skills and experience but with small town warmth and caring. Kathryn welcomes you to experience the relaxing treatments her spa offers. Teri is a Washington native. And though she grew up always wanting to be a nurse, she took a small detour and served with the United States Air Force as a diesel mechanic before sitting down to study. She graduated with her bachelors in nursing in 1995 and worked for 10 years primarily in the ICU setting before returning to obtain her Masters as a Family Nurse Practitioner in 2005. She is proud to share her story, and delighted that she has settled into her passion helping those around her work toward their aesthetic goals—and in so doing, finding confidence for themselves. Teri is married to her loving partner Greg and has two amazing boys of her own in addition to two bonus daughters whom she adores! But don’t forget the pug, Disco! 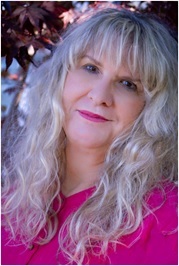 Teri lives in Kitsap and has locations in Poulsbo and Bainbridge that she welcomes clients to in addition to her solstice in Sequim at Sanctuary Day Spa. She is tickled to come to Clallam and make new friends! 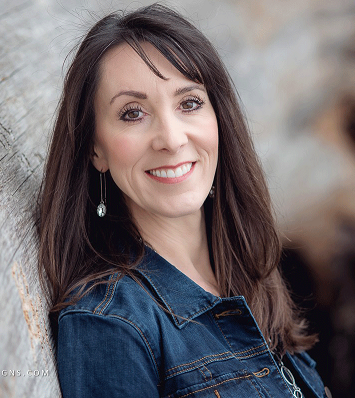 Professional, artistic, compassionate, nurturing and attentive—Teri is your skilled injector!